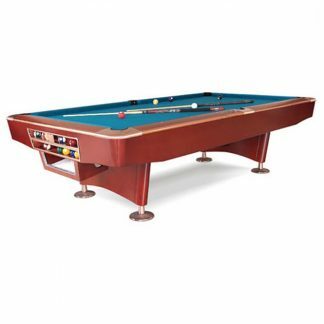 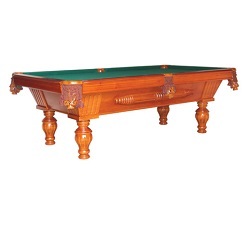 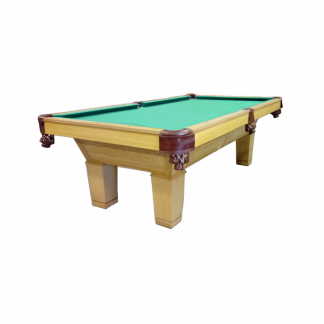 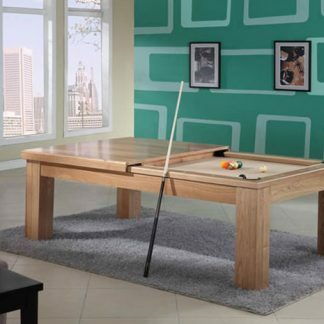 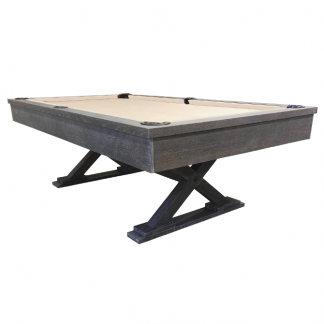 Billiard Pool Table produced with best materials miniciously selected with a modernd design. 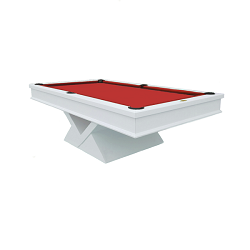 Comes With Z10 Cloth included – available in diferent colours. 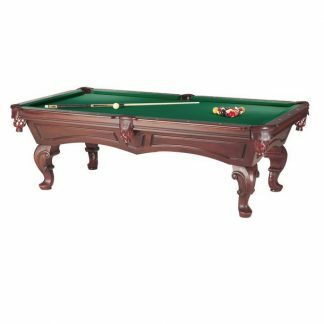 But can also choose a diferent fabric: Teflon cloth anti Stain, Pro Cup and Pro Cup Tournament, Simonis, Champion Ship and Brunswick Centennial.